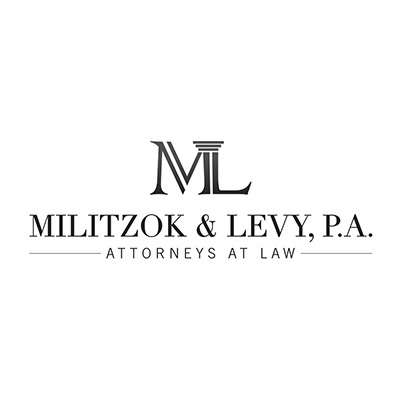 Militzok & Levy, P.A. is a South Florida law firm that is dedicated to offering the highest caliber legal representation in both federal and state courts as well as in our transactional practice. The Firm’s practice places a major emphasis on insurance litigation, class actions, commercial litigation, consumer litigation, bankruptcy, real estate, family law, immigration and business transactions and agreements.